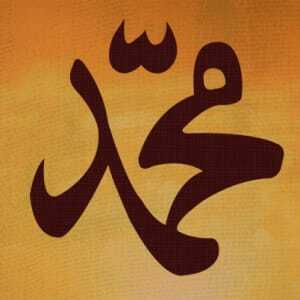 Muhammad is the prophet and founder of Islam. Muhammad was born around 570, AD in Mecca (now in Saudi Arabia). His father died before he was born and he was raised first by his grandfather and then his uncle. He belonged to a poor but respectable family of the Quraysh tribe. The family was active in Meccan politics and trade. Many of the tribes living in the Arabian Peninsula at the time were nomadic, trading goods as they crisscrossed the dessert. Most tribes were polytheistic, worshipping their own set of gods. The town of Mecca was an important trading and religious center, home to many temples and worship sites where the devoted prayed to the idols of these gods. The most famous site was the Kaaba (meaning cube in Arabic). It is believed to have been built by Abraham (Ibrahim to Muslims) and his son Ismail. Gradually the people of Mecca turned to polytheism and idolatry. Of all the gods worshipped, it is believed that Allah was considered the greatest and the only one without an idol. In his early teens, Muhammad worked in a camel caravan, following in the footsteps of many people his age, born of meager wealth. Working for his uncle, he gained experience in commercial trade traveling to Syria and eventually from the Mediterranean Sea to the Indian Ocean. 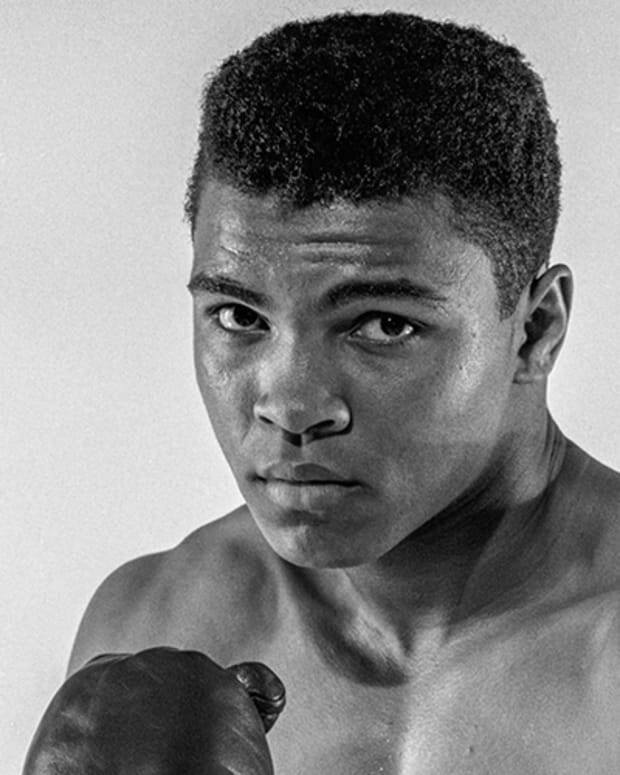 In time, Muhammad earned a reputation as honest and sincere, acquiring the nickname “al-Amin” meaning faithful or trustworthy. In his early 20s, Muhammad began working for a wealthy merchant woman named Khadihah, 15 years his senior. She soon became attracted to this young, accomplished man and proposed marriage. He accepted and over the years the happy union brought several children. Not all lived to adulthood, but one, Fatima, would marry Muhammad’s cousin, Ali ibn Abi Talib, whom Shi’ite Muslims regard as Muhammed’s successor. Muhammad was also very religious, occasionally taking journeys of devotion to sacred sites near Mecca. On one of his pilgrimages in 610, he was meditating in a cave on Mount Jabal aI-Nour. The Angel Gabriel appeared and relayed the word of God: “Recite in the name of your Lord who creates, creates man from a clot! Recite for your lord is most generous….” These words became the opening verses of sūrah (chapter) 96 of the Qur&apos;an. Most Islamic historians believe Muhammad was initially disturbed by the revelations and that he didn’t reveal them publicly for several years. However, Shi’a tradition states he welcomed the message from the Angel Gabriel and was deeply inspired to share his experience with other potential believers. 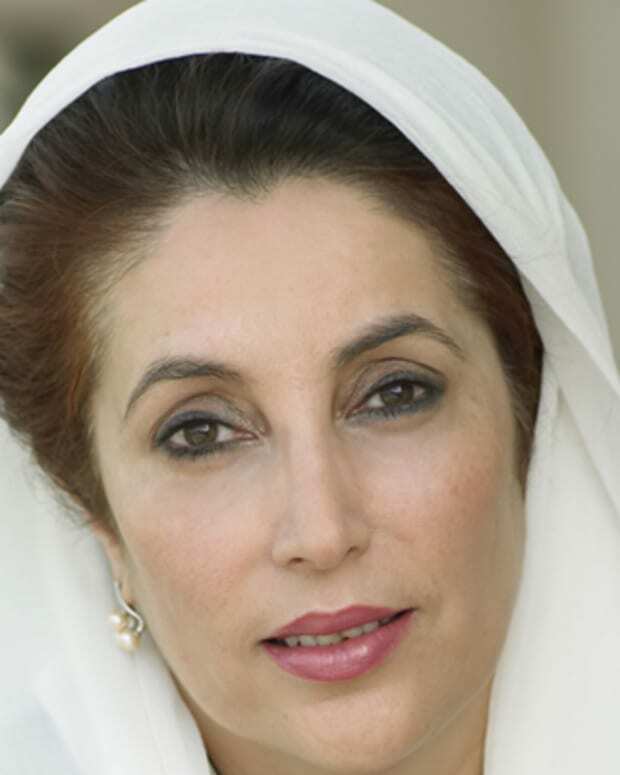 Islamic tradition holds that the first persons to believe were his wife, Khadija and his close friend Abu Bakr (regarded as the successor to Muhammad by Sunni Muslims). 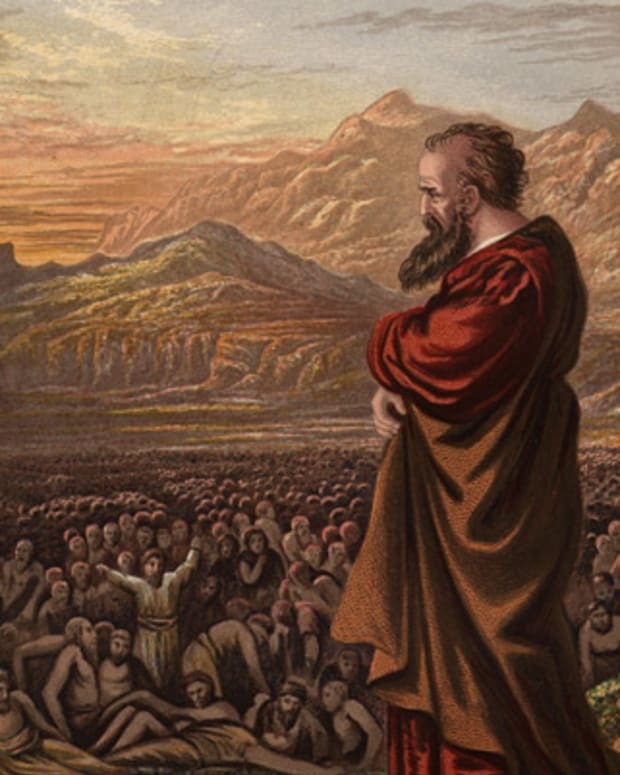 Soon, Muhammad began to gather a small following, initially encountering no opposition. Most people in Mecca either ignored him or mocked him as just another prophet. 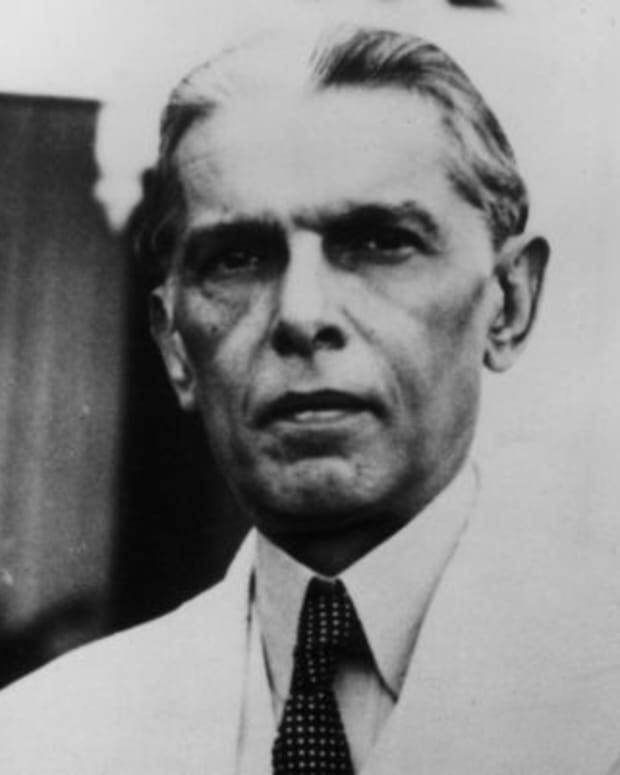 However, when his message condemned idol worship and polytheism, many of Mecca’s tribal leaders began to see Muhammad and his message as a threat. Besides going against long standing beliefs, the condemnation of idol worship had economic consequences for merchants who catered to the thousands of pilgrims who came to Mecca every year. This was especially true for members of Muhammad’s own tribe, the Quraysh, who were the guardians of the Kaaba. Sensing a threat, Mecca’s merchants and leaders offered Muhammad incentives to abandon his preaching, but he refused. Increasingly, the resistance to Muhammed and his followers grew and they were eventually forced to emigrate from Mecca to Medina, a city 260 miles to the north in 622. This event marks the beginning of the Muslim calendar. There Muhammad was instrumental in bringing an end to a civil war raging amongst several of the city’s tribes. Muhammad settled in Medina, building his Muslim community and gradually gathering acceptance and more followers. Between 624 and 628, the Muslims were involved in a series of battles for their survival. In the final major confrontation, The Battle of the Trench and Siege of Medina, Muhammad and his followers prevailed and a treaty was signed. The treaty was broken by the Meccan allies a year later. By now, Muhammad had plenty of forces and the balance of power had shifted away from the Meccan leaders to him. In 630, the Muslim army marched into Mecca, taking the city with minimum casualties. 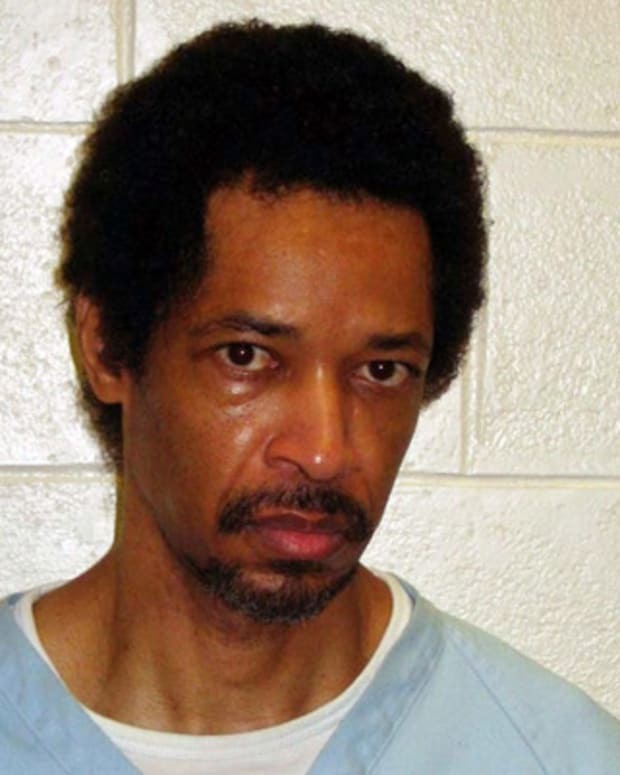 Muhammad gave amnesty to many of the Meccan leaders who had opposed him and pardoned many others. Most of the Meccan population converted to Islam. Muhammad and his followers then proceeded to destroy all of the statues of pagan gods in and around the Kaaba. After the conflict with Mecca was finally settled, Muhammad took his first true Islamic pilgrimage to that city and in March, 632, he delivered his last sermon at Mount Arafat. Upon his return to Medina to his wife’s home, he fell ill for several days. He died on June 8, 632, at the age of 62, and was buried at al-Masjid an-Nabawi (the Mosque of the Prophet) one of the first mosques built by Muhammad in Medina. 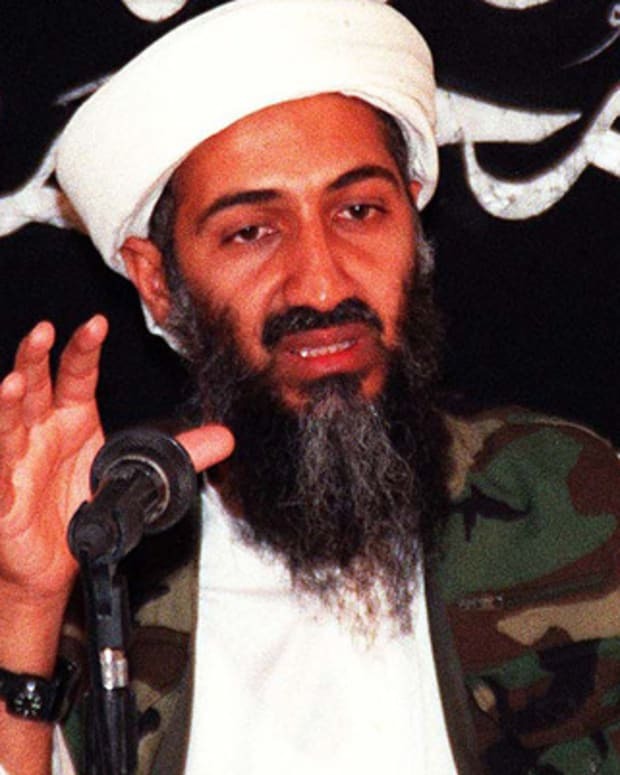 Osama bin Laden is a terrorist extremist who planned the attacks on the World Trade Center and is intent on driving Western influence from the Muslim world. 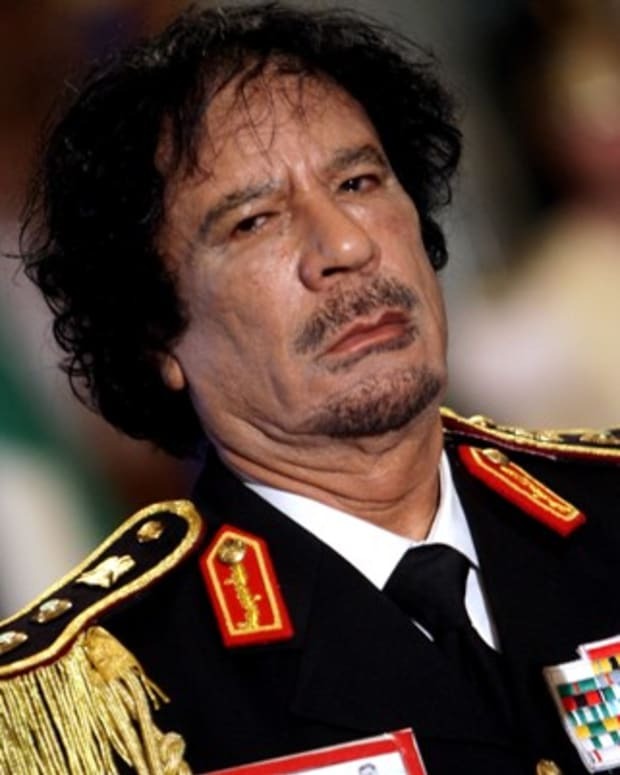 Muammar al-Qaddafi seized control of the Libyan government in 1969 and ruled as an authoritarian dictator for more than 40 years before he was overthrown in 2011. 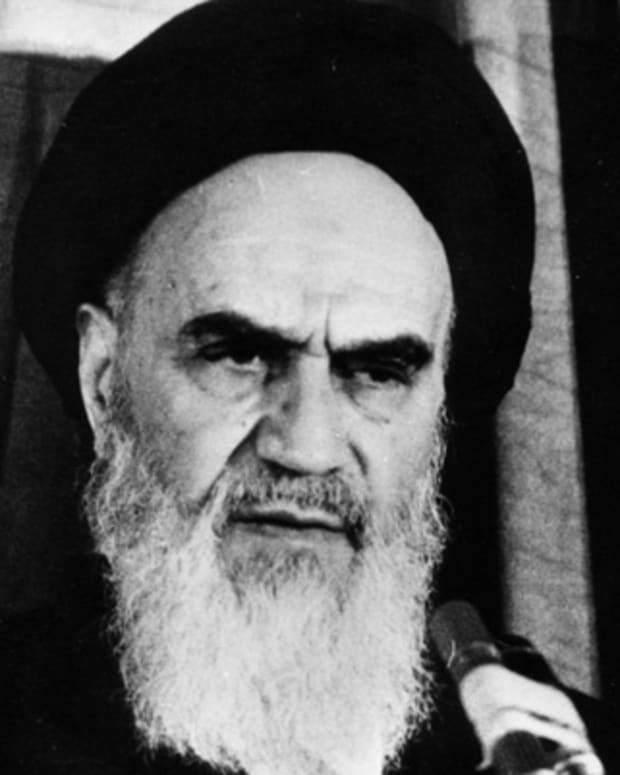 Ayatollah Khomeini became the supreme religious leader of the Islamic Republic of Iran in 1979, following many years of resistance to Shah Pahlavi. 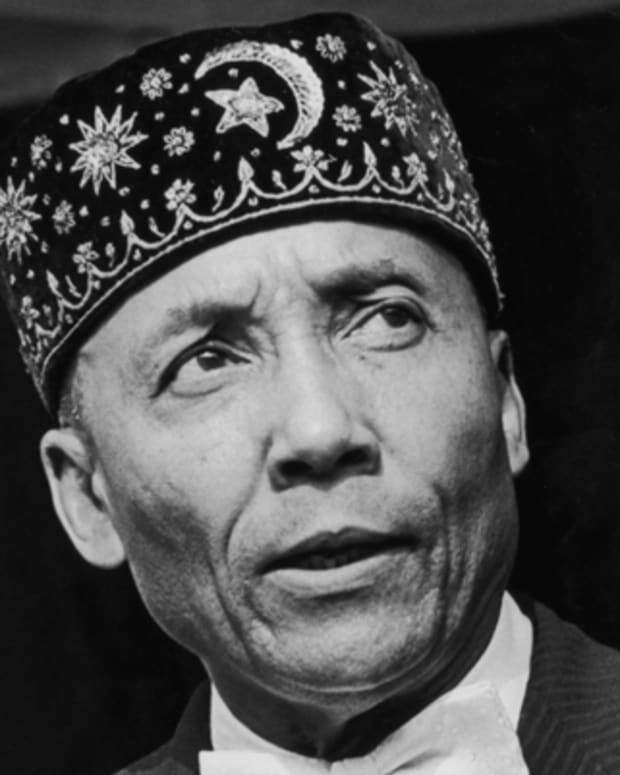 Elijah Muhammad rose from poverty to become the charismatic leader of the black nationalist group Nation of Islam, and mentor of Malcolm X and Louis Farrakhan.